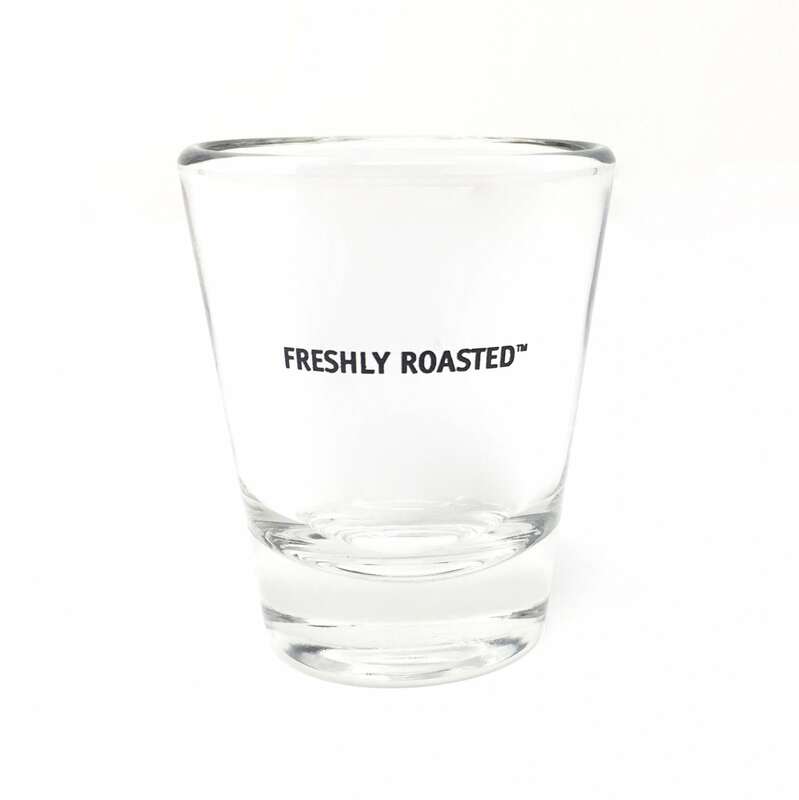 Please enter your email below to receive FREE SHIPPING on your first order with us! 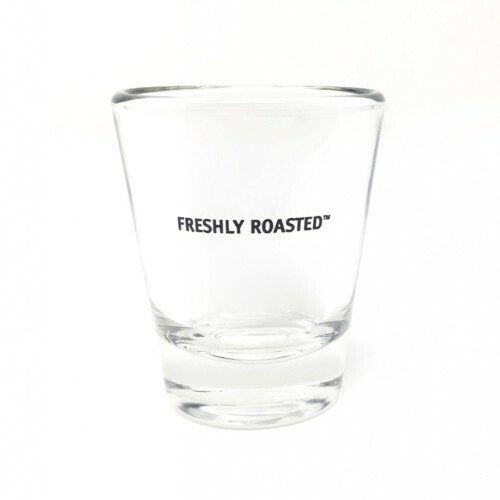 * Be the first to hear about the amazing limited-edition coffees, new gear and special offers. *Offer valid for new email subscribers on first purchases only. 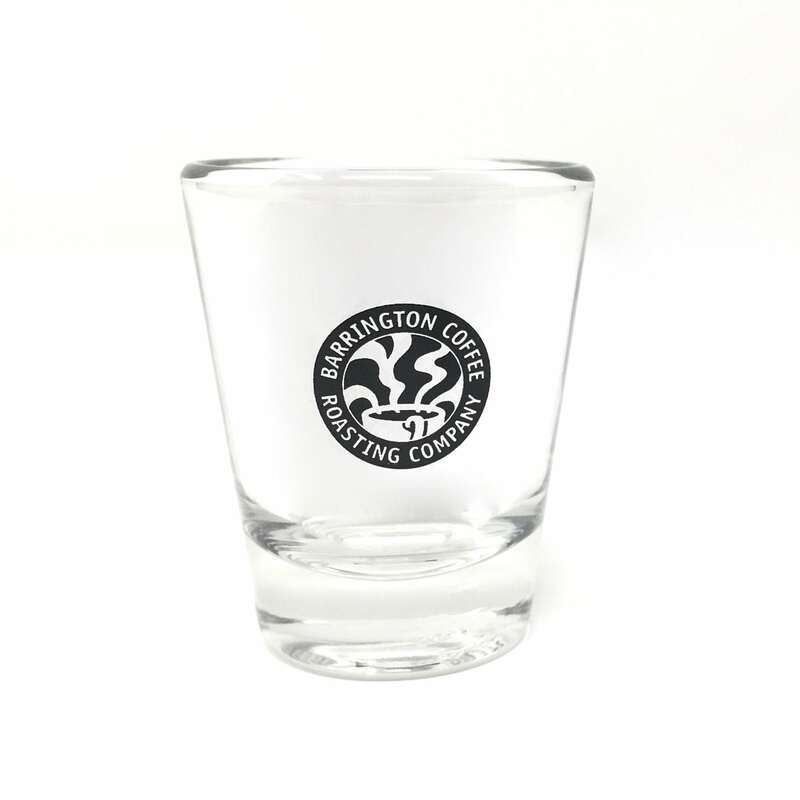 A two ounce shot glass with the Barrington Coffee logo on one side and “FRESHLY ROASTED” on the other. 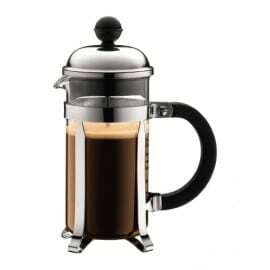 Perfect for pulling beautiful espresso shots. 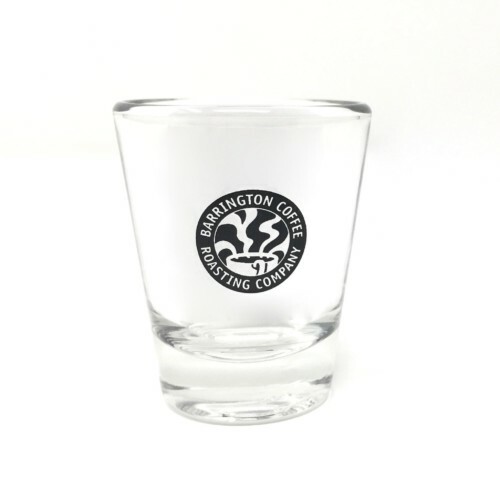 This is the shot glass preferred by many of our commercial customers. 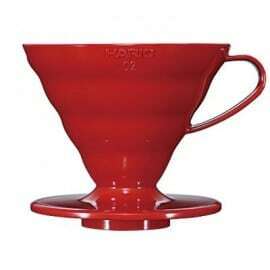 Amazing farm direct coffees roasted to order since 1993. 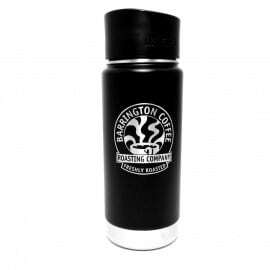 Welcome To Barrington Coffee Roasting Company!